Being slow in one’s actions means having the time to understand things better and do them the right way. This is what we have been doing in our vineyards and with our wines since 1761. In all the vineyards we own, we use just organic fertilisers, with no herbicides, and carry out only eco-friendly treatments. This is why our grapes leave zero residue; clean grapes are essential to make high-quality wines. In 2016 we began the conversion that will take us to organic certification for the 2019 harvest. 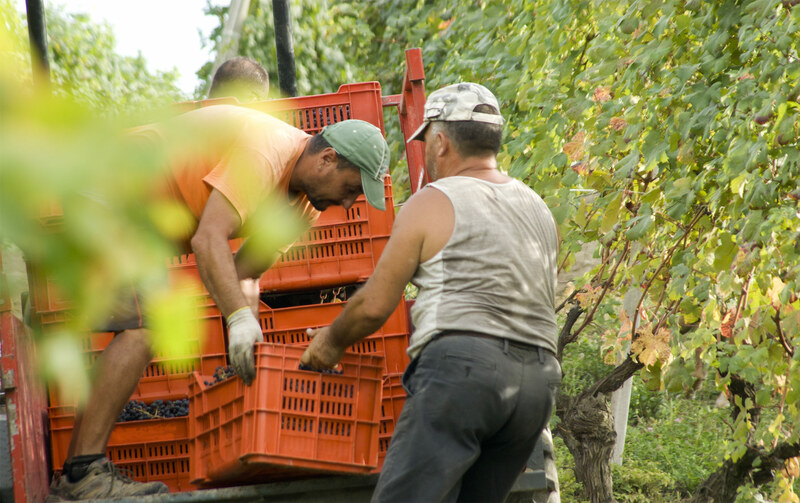 Our estate covers about 39 hectares, 8 of which are cultivated with woods and 31 with vineyards. 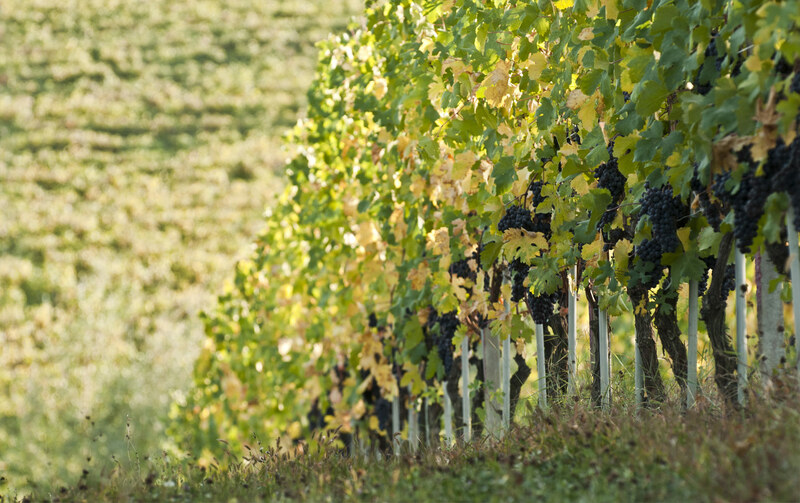 About 60% is cultivated with Nebbiolo, with the remainder divided between Dolcetto, Barbera and Freisa. Five of these hectares are dedicated to the cultivation of white grape varieties, two of Riesling and three of Timorasso. 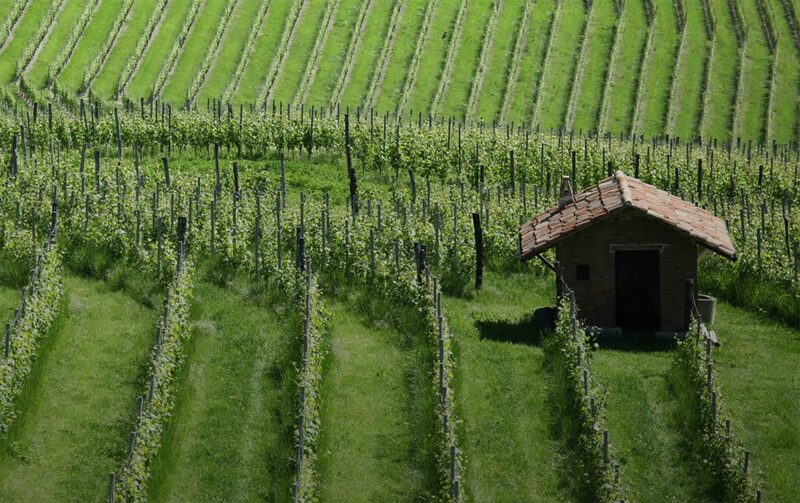 And we also have the immense fortune to possess five of the best Barolo cru vineyards: Liste, Cannubi, Cannubi San Lorenzo, Fossati and San Pietro delle Viole.